Why is Polaroid Called Polaroid? Do you remember the last time someone asked you a question you didn’t know the answer to? Do you remember what you did after admitting you didn’t know? 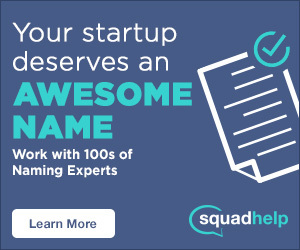 Chances are you Googled it. Or maybe you just asked Siri to Google it for you. In either case, you probably had the answer within a matter of seconds. But what if you didn’t? Would you launch a research lab to invent the answer? Because that’s what Edwin H. Land did almost 80 years ago. While out for a walk with his three-year-old daughter, she asked him why she couldn’t see the photo he’d just taken of her. In this case, he knew the answer: the photograph still needed to be developed. Yet he and his daughter were underwhelmed by that fact. So he resolved to change it. At the time, Land was already a successful businessman. He’d dropped out of Harvard in in 1926 to start a company that would make polarizing filters for automobile lights in order to reduce glare and increase safety. Together with physics professor George Wheelwright, he founded Land-Wheelwright Laboratories in 1932 to continue his research. Why is it called Polaroid? Land eventually renamed the company in 1937, after announcing the invention of polarizing discs – essentially a polarizer laminated between two sheets of optical glass – in 1935. 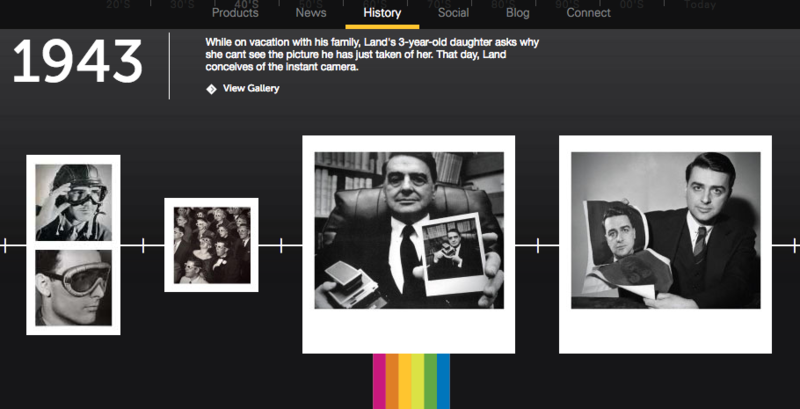 He gave the company the same name as the new technology: Polaroid. Polar, taken from the root of polarizer, and –oid, which means to resemble. The revolutionary innovation, which limits the penetration of light waves, was eventually incorporated into lamps, motion picture viewers, and military goggles. That is, until Land’s daughter inspired him to pursue photography. 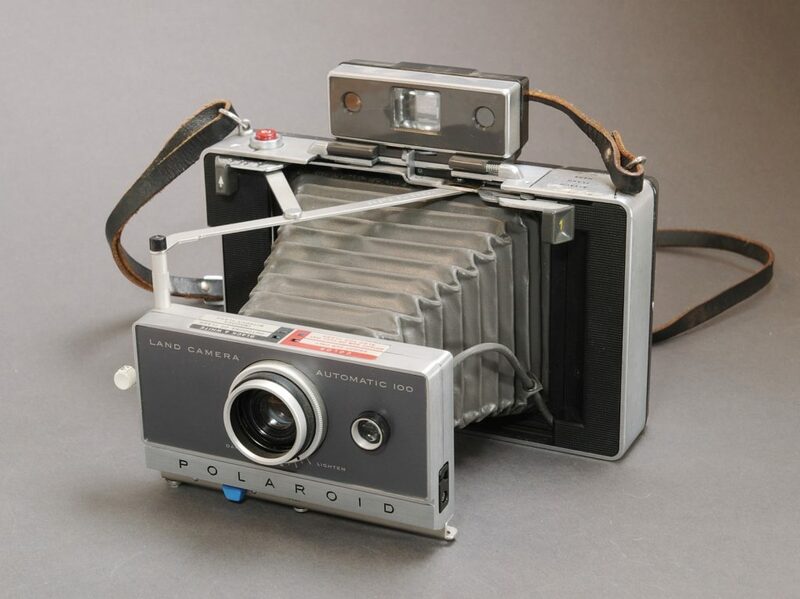 He introduced the first one-minute camera, the Polaroid Land, in 1947. Unlike earlier cameras, Polaroids mimicked the entire darkroom process within the film itself, resulting in instant photographs and, likely, a satisfied child. SEE ALSO: Why is it Called Instagram? The first production of 60 cameras hit the market in 1948 and sold out in a single day. 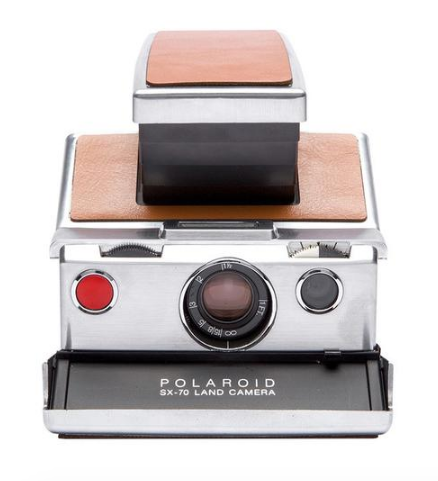 Later editions of the Polaroid would keep the company afloat for 50 years. Despite their early manufacturing of digital cameras, camcorders, and scanners, competition forced Polaroid into bankruptcy in 2001. By 2008, the company had ceased making instant cameras and Polaroid film altogether. In recent years, advancements in digital technology and tiny, smartphone cameras have changed the way both amateurs and experts capture fleeting moments. So much so that one minute sometimes seems like an eternity. Yet, perhaps out of rebellion, a nostalgia for simpler, more tangible prints has revived a current of cult Polaroid culture. In fact, when production ceased, annual Polaroid film sales were still near 10m. Thanks for reading Why is Polaroid called Polaroid! Have you ever used a Polaroid? Tell us about it in the comments! #whyisitcalledPolaroid.